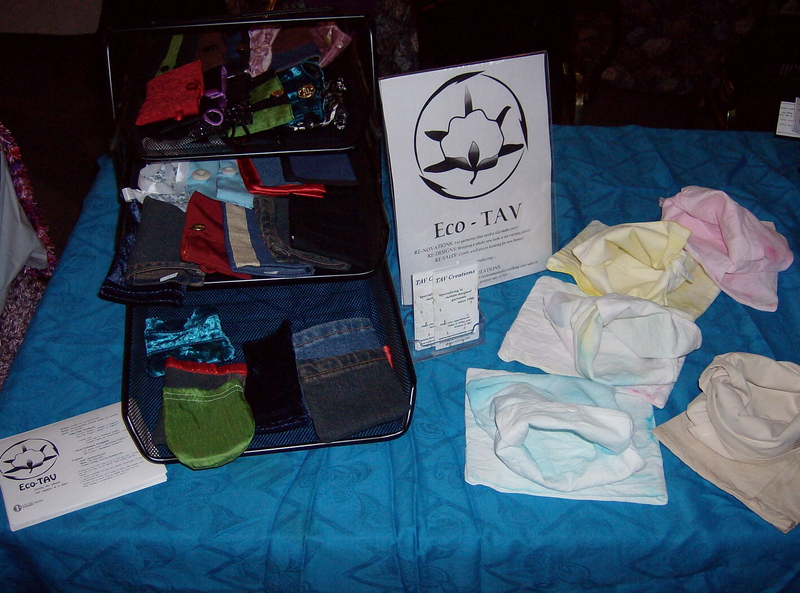 While I did leave with some stock – I think it went very well for the first exposure of the Eco-TAV products to the public! And that means I am not going crazy today in a panic for next weekend. Time to order fabric and supplies in a semi-leisurely fashion! Even total strangers bought some! That leads to my need to say thank you publicly to the many people who helped in the development stages of the Eco-TAV line! Official Testers: Jess, Treena, Katheryne, Gailene, Julia, Dar, Susi,Pia, Angelique, and Mireille willingly took time out of their days to connect with me, learn the folding technique, and tested my napkins and pouches and sent me feedback! 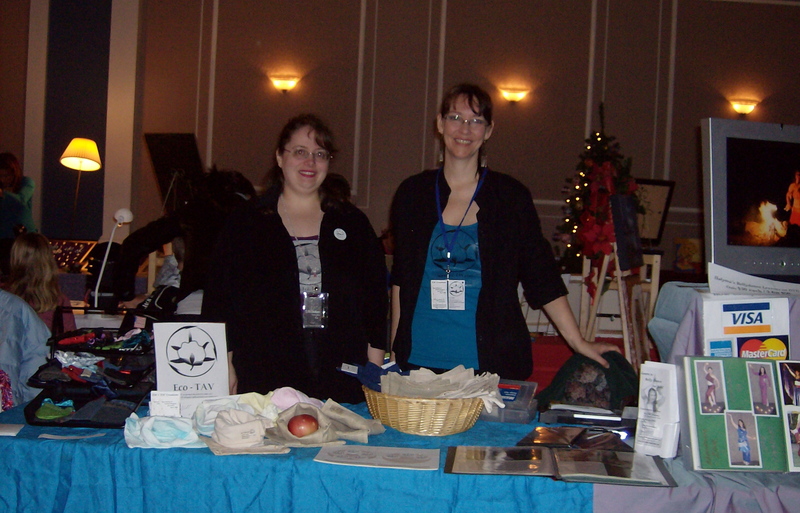 Secondary Testers: Dana and Cynthia – who spent some time playing with the products and gave me some of their feedback! 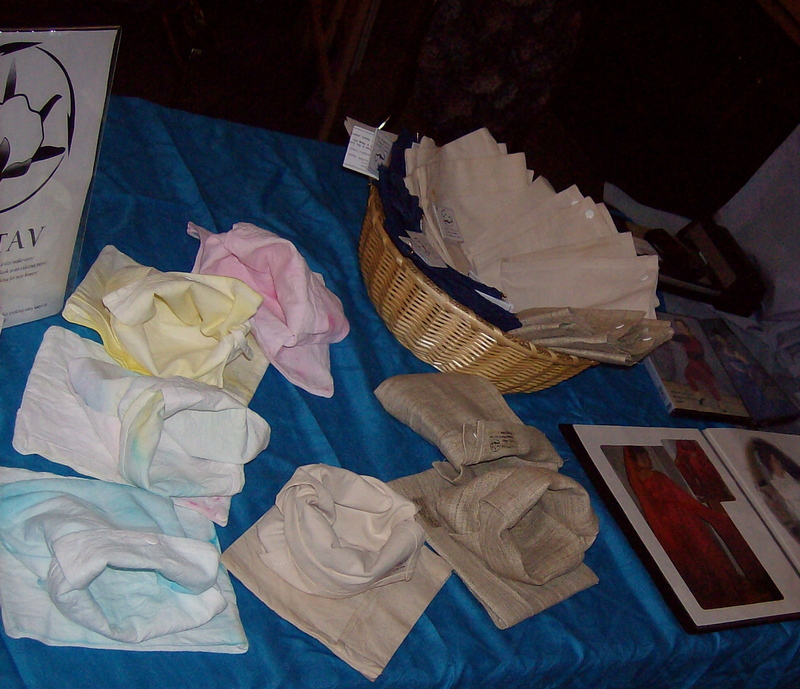 Sewing: Dana, again – Thanks for helping get those stacks of napkins sewn! Katheryne – special thanks for being a willing model that chilly morning! First Customers: Andrew – first Ipod Touch case and Pouch! Susan – First custom ordered Ipod Touch case – not doing those often, but glad it worked out so well! Her pic is on the Eco-TAV Facebook page. The unknown person at the RA Centre who bought the first Eco-TAV Napkin/Pouch set and Diane – who was the first friend to buy the set! Cynthia, who got up early to help me all day at the RA Centre! and has offered to do it again next weekend! And Linda, who was planning to help, but was struck down by the bug that has been hitting people – feel better, chicky! And last but NEVER LEAST, Tom [ aka WTL]. He is beyond amazing when I get an idea in my head. He supports me, encourages me, and then does a lot of work to help me make it happen. We were up until 2 a.m. to get the site up on Saturday night/Sunday morning, and he did a phenomenal job getting our [ Sara’s, mine and his] ideas worked out as a functioning and beautiful website! He does the product photography for the site, all the nitty gritty stuff, and coming soon video work! What a guy – I am very lucky! he also makes the wonderful veggie soup that we live on most of the time – healthy and easy gets us through! Thanks also to those who have commented on my Facebook Wall, sending their good energy and support! I hope the minimum of this product line is to get us all thinking about our daily choices. The sky is the limit after that! Just a teaser – Eco-TAV will feature new products from TAV Creations that involve looking at our daily choices in regards to our environment! Who doesn’t look at their daily choices these days? And that’s great! Everyone does need to take a moment and find the easy ways to make their choices as consumers, creators, teachers, parents and citizens of the planet reflect their own level of concern! Eco-Tav will provide you with ways for reducing take-out garbage, replacing the disposable with the reusable, and finding some joy in beautiful and creative one of a kind accessories for the technologically inclined! 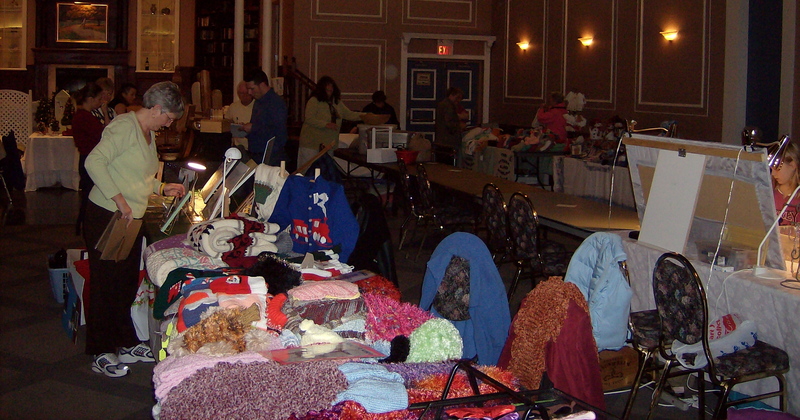 Join me at the RA Centre Christmas Craft Sale as I bring these goodies to light! FREE PARKING and FREE ADMISSION ! …and help save the planet! Well, start to think about being a small contributing part of the solution at least! The view almost every day! Thanks for taking a moment to read this through. 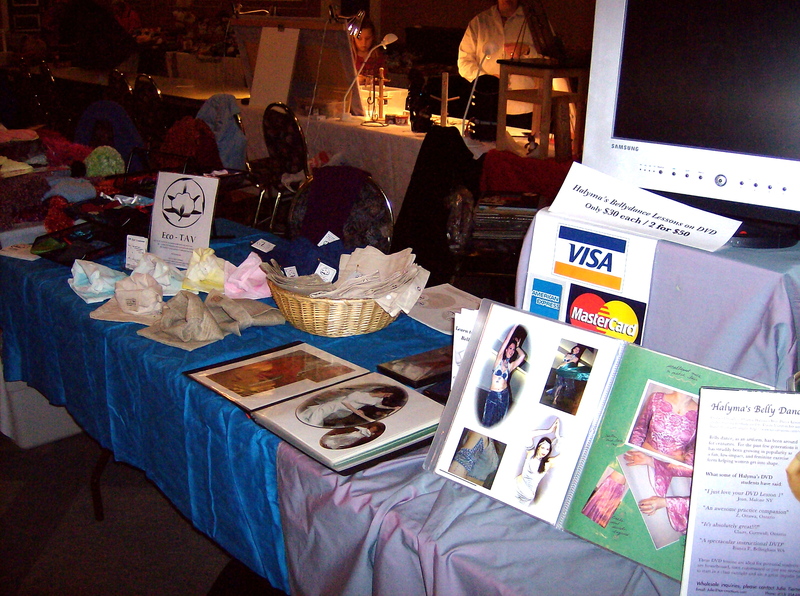 I am in the early stages of developing a new product line for my TAV Creations: Eco-Sewing. I have tested the concept myself, and am now ready to find out if what I think is a great idea may have a place in the “real world”. The first step is to get an idea of how many people out there might fit the criteria of someone who would use this product. I have to be vague for now, and the questions will simply help me establish a more accurate picture of how people think and follow through in this area of their lives. Thanks again for taking the time to help me out in this exciting new endeavor! I will be making announcements about the new product line within the next few months as I go through a bit further development and testing. If anyone has piles of cash to make it a huge endeavor and want to be an Angel investor – let me know! 1. How concerned are you with the environment and what we as humans are doing to destroy or protect it? 2. Do you feel your daily actions reflect how you feel about the environment? 3. Do you carry a reuseable tote bag with you, even if you are not planning any shopping. 4.Do you eat take-out/pick up food? This would include any time that disposable serving plates, cups, cutlery are used. 5. Do you use your own travel mug/thermos or similar re-usable drinking container when you frequent take-out establishments? 6. Do you take back the disposable serving container, if you frequent a favorite take-out place? example: some Thai food take out restaurants use plastic containers that are sturdy enough that they can be washed and re-used at home as well as returned to be re-filled at the restaurant. 8.How important is it for your actions, in regards to environmental awareness, to be easy? Thanks for your time! I’ll be contacting the random winners of protoypes, who may choose to continue into the next level of participation in September. PS. Boing says thanks too!